There’s no need to fear drones. After all, technology is constantly refreshing the toolbox from which we choose the most effective tools to perform our jobs. We generally employ new technologies because of the promise of better productivity, increased safety, or a higher-quality end product. For some segments of our industry, drones, aka Unmanned Aerial Vehicles (UAV’s), promise to tick all three of these boxes. That’s exciting! Currently, the payload and flight time capacity are advancing in all forms for all fixed-wing and quadcopter style drones. LiDAR (Light Detection and Ranging) is the newest kid on the block making its debut in smaller form factors than the ones we’re used to seeing. The data that is collected from this technology is a game-changer. We are now able to get LiDAR data where manned aircraft could never go. Then again, it wasn’t many years ago that email first came to our smartphones! Industries and companies that embrace the potential of drones rather than fearing them will benefit greatly. It’s not just the retail industry (think Amazon) that can benefit from the unique capabilities that drones bring. 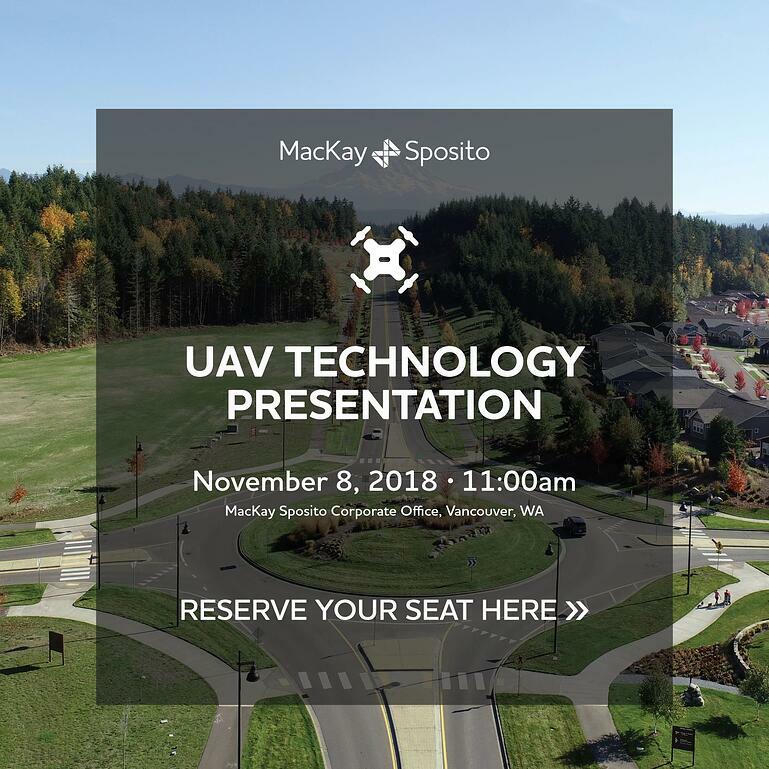 For professional services, like visual inspections in dangerous or hard to reach areas, as well as many land surveying functions, drone technology is viable today and will become even more compelling as the technology continues to evolve. 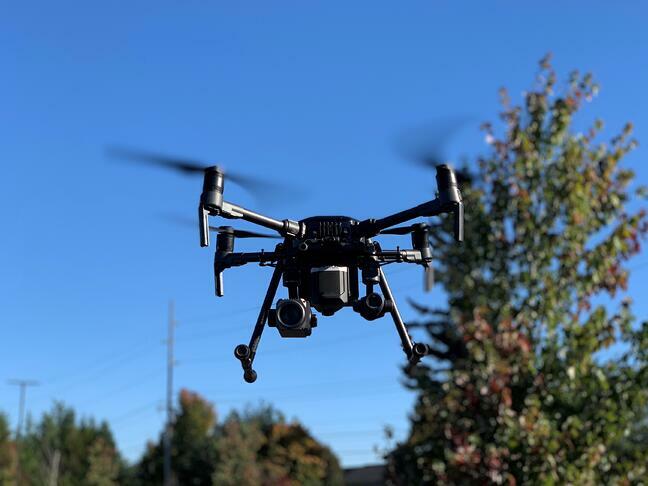 While commercial use of drones is still strictly regulated by the Federal Aviation Administration (FAA), exemptions are becoming easier to obtain, albeit with certain strings attached. In other countries, drones have seen commercial use for a number of years already. For the right applications, aerial capture of information isn’t just an incremental increase in productivity and safety, but rather several orders of magnitude better. Additionally, depending on the systems used to capture the data, the end product often has a richer data set. More testing needs to be done to ascertain exactly which applications are best suited for drones, as well as maturation of the cameras and sensors available to capture the data. But don’t be surprised in a year or two if the sky above you occasionally buzzes with the hum of drone. It’s nothing to fear, though, especially if some of those drones are working on your behalf. Want to see a live demo? Lunch will be provided. Click the image below to reserve your seat!